Ugandan comedy has in the past gained local acceptance that it has gone to grounds many may not have anticipated almost twenty years back. For instance, it took the inaugural Comedy Club reality show by DSTV’s flagship M-Net that comics started forging a life: Theatre Factory had indeed existed but selling the dream was getting hectic, and of course, they serve skits than standup. Thus, after the show wrapped, there were all these newborn comedians that had lost to Pablo and needed to benefit from their new found fame. 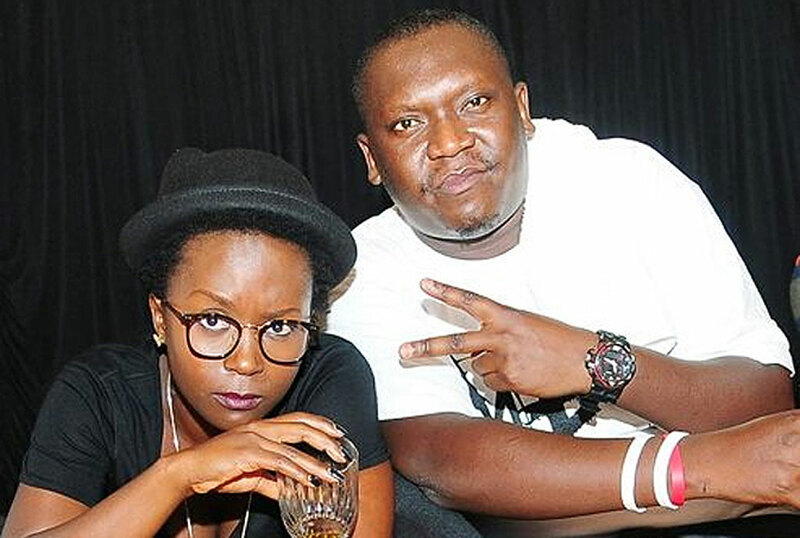 Surprisingly, much as Patrick Idringi alias Salvador was one of those comedians, Anne Kansiime, that has later gone on to become an African comedy brand was simply part of the Theatre Factory cast. Today, the two are the first Ugandans nominated for the annual Savannah Comic Choice Awards set to be held in South Africa in September. Over the years, organisers of the show have been trying to spread the awards wings and thus venture into other African territories and this year, it could be it as they have finally created a category to honor comics out of South Africa. Dubbed Pan African Comic of the Year Award, the category’s premiere nominees features two funny Ugandans, Kansiime and Salvador alongside other notable comedians like Basketmouth from South Africa, Joshua Ncube from Zimbabwe and Botswana’s Charles Manase. The nominees were announced at a press lunch in Johannesburg, South Africa on 11 July to media, industry and comedy supporters, but we’ll have to wait to see which African comedian will leave with the Waldo at the main awards event on 8 September at The Lyric Theatre at Gold Reef City, Johannesburg.